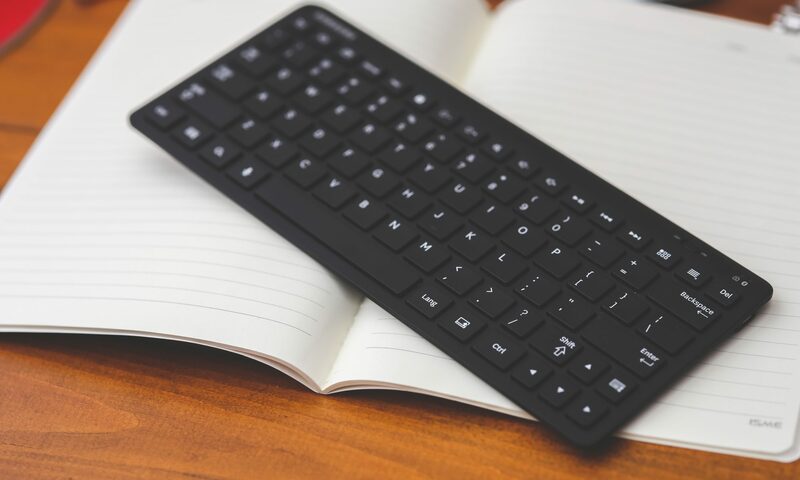 I’m not a PHP developer by profession, nor I’m very good at it, there are times where I was required to write PHP web application for my daytime job. While it is still a simple application, nevertheless I grew fond of the simplicity of PHP application development and deployment (though some aspects of the language still confuses me, and sometimes the maintenance is a PITA). 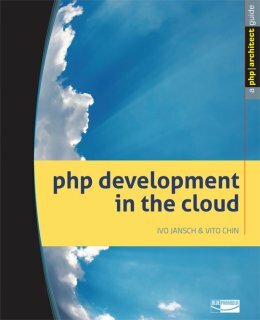 The book is written by Ivo Jansch and Vito Chin, and it covers Cloud Computing Characteristics and Models, Cloud Computing Architecture and Scalability and how to prevent bottlenecks, Working with Popular Cloud Infrastructures and Platform (covers Amazon, Google and Rackspace) and Working with Popular Cloud Software and Services (OpenID, OAuth, CRM, Maps and Storage).